Asphalt 9: Legends, the long-awaited successor to the Asphalt 8: Airborne, is out now on Android and iOS. While it remains to be seen if the title lives up to its hype, there are a few things about the Asphalt 9: Legends that makes it feel like a polished entry into the series. Besides stunning visuals and improved gameplay, Asphalt 9: Legends has a really intuitive ‘Touch Drive’ control scheme. In case you are wondering, Touch Drive essentially lets you play the game i.e. control your car with just by tapping a couple of buttons. As you can see in screenshot, the game will let you know if you have the ‘Touch Drive’ mode enabled. You will also see two buttons on either side that lets you drift and boost your car. The ‘Handbrake’ button on the left side will let you drift around the corners. You can also tap this button twice to spin your car. The ‘Nitro’ button, on the other hand, will let you get a boost with which you can wreck other cars. The best part, however, is the fact that you have to make all these decisions while you are in the heat of the battle when you can’t afford to let your opponent drive past you. And, top it up with some really upbeat music, you have yourself an exhilarating title that will definitely keep you on the edge of your seat. 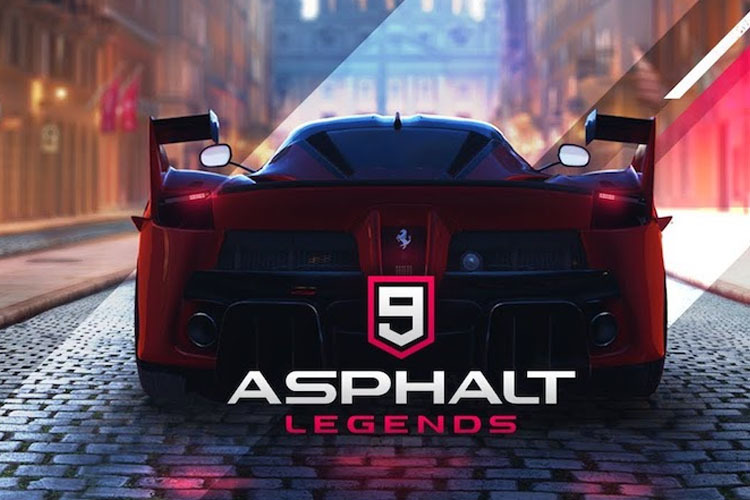 Asphalt 9: Legends is now available on both Android and iOS, so, go ahead and download it if you haven’t already.